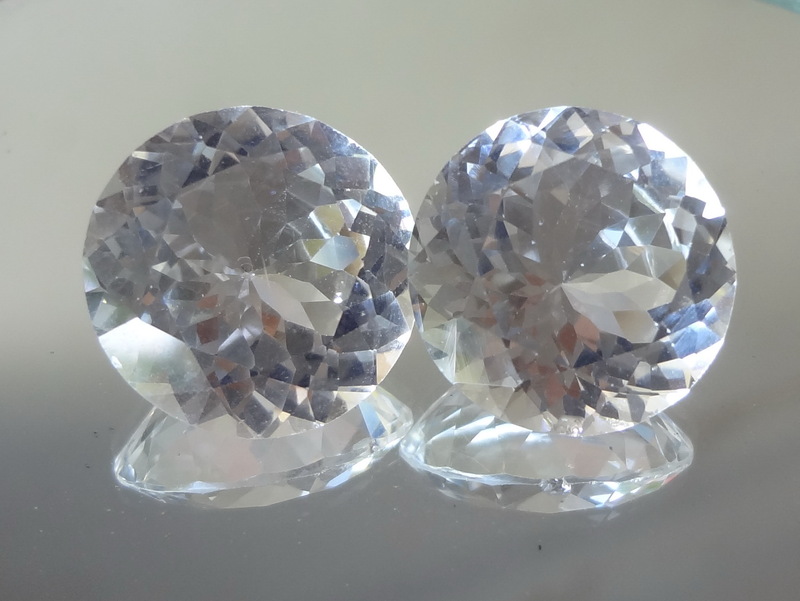 31.6ct total for this pair of excellent clarity and cut White Topaz from Sri Lanka. 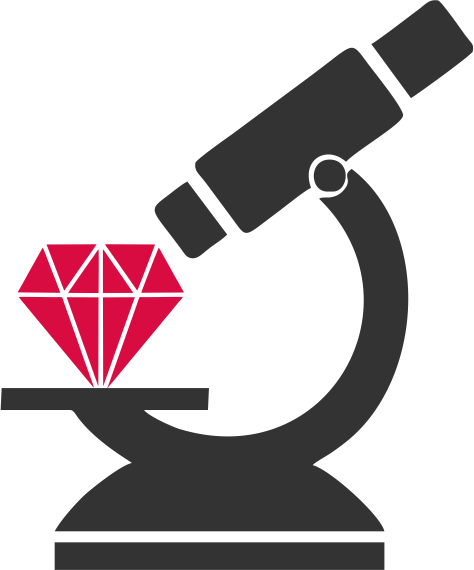 Though these gemstones come from Sri Lanka it is not impossible that they were previously imported from Africa, there is not way to tell. 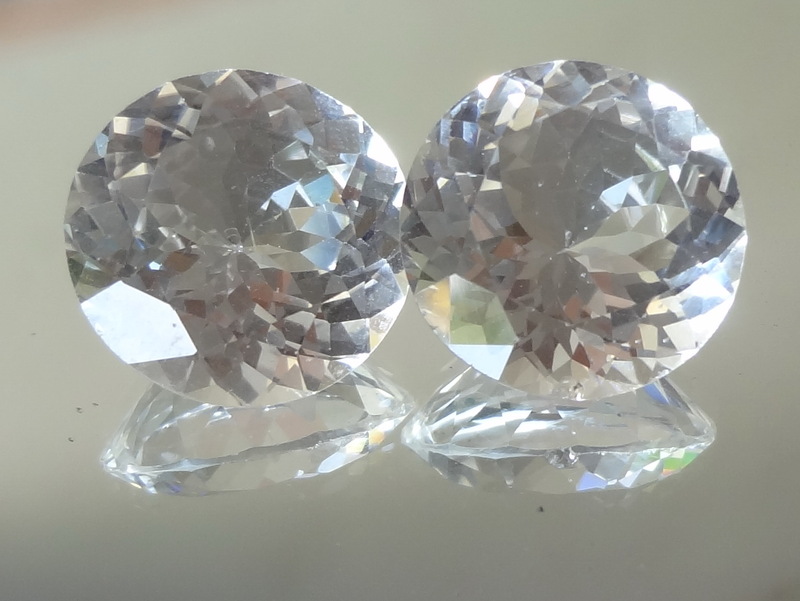 Calibrated at 16mm this Topaz pair is perfect for making a pair of earrings.